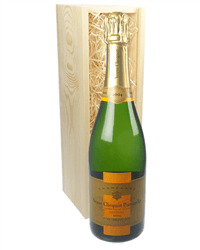 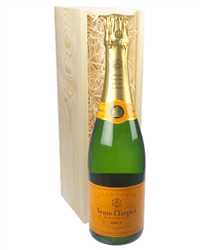 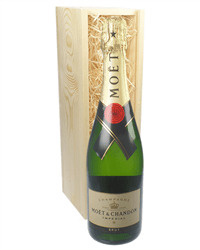 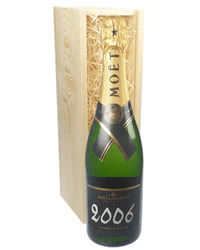 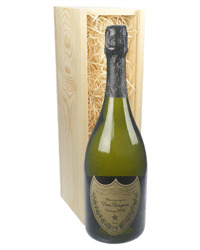 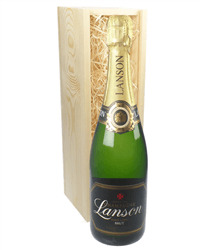 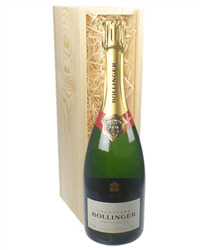 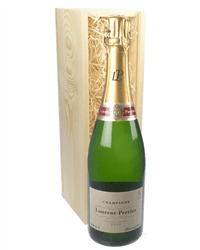 This is a single bottle of Ayala Brut Champagne and is delivered in its own branded Ayala gift box. 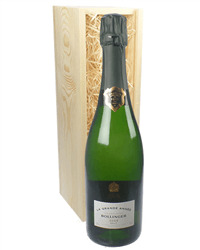 You may not have heard too much about Ayala Champagne but dont let that stop you from choosing this as a gift. 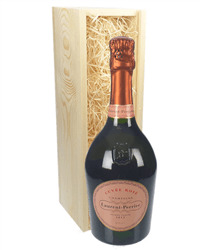 They have been in existence since 1860 - so they know their Champagne!